Take your learning to the next level with a wealth of free tutorials, tools and support to help improve your academic skills today and get ready for college tomorrow. With over 37,000 self-paced free tutorials, thousands of amazing teachers and a vibrant community of learners, we have everything you need to succeed. Are you using Sophia in a class? Choose from over 37,000 free tutorials to help you learn concepts, refresh knowledge and refine your academic skills. Our tutorials use videos, screencasts and real-world scenarios to make the material engaging, while our instructors use multiple teaching styles — so you can always find one that fits your learning preference. Get Ready For College. Then Go! Gear up for college with our comprehensive ACT test prep and college prep courses that give you the tools, knowledge and strategies you need to get ready for the next step of your educational career. Our ACT Test Prep gives you the tools you need to take the ACT test with confidence. With full-length practice tests, focused tutorials and smart testing strategies, our offerings get you set to excel. Get a jump on college with Sophia Pathways. Take Sophia's low-cost, self-paced online courses and earn college credit eligible for transfer to many different colleges and universities. Ready for a little self-analysis? Our tongue-in-cheek Ego-Meter and our helpful Learning Preferences Assessment can be very eye-opening. Check your ego at the door. Or not. 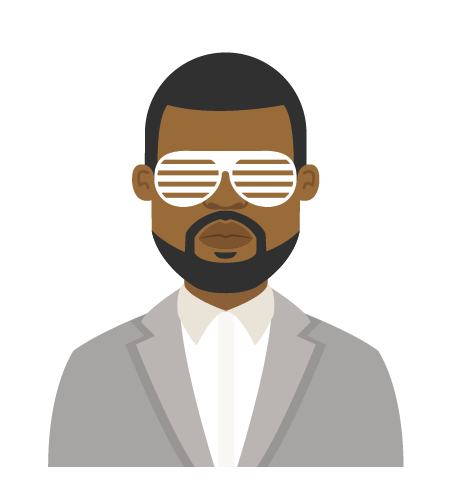 From Kanye to Gandhi, see how you measure up to world-famous egos with this fun pop quiz. Plugged in, tuned out — there's no wrong way to learn. 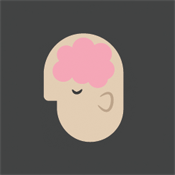 Take a quick quiz to see what learning style fits you best to help you get more out of Sophia.